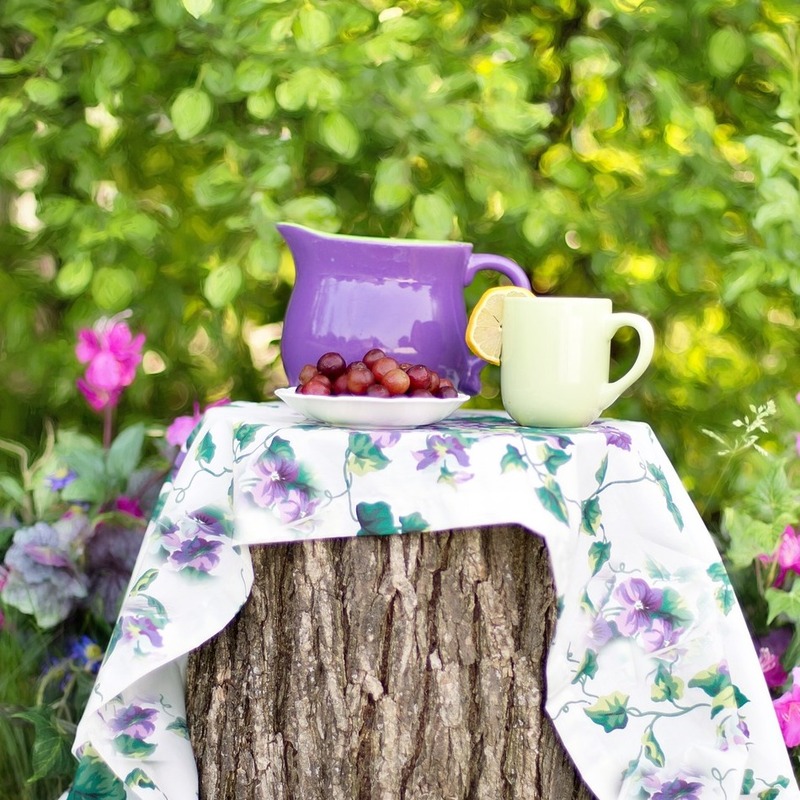 Enjoy a Spring tea party in Beaver Lake's Arboretum, surrounded by tree blossoms and wildflowers. Everyone is welcome to celebrate and enjoy regular and flavored teas, children's tea or juice and a beautiful assortment of sweets and savories. Share this elegant afternoon with friends - afterwards everyone will create their own nature inspired flavor. This event will be held indoors in inclement weather.